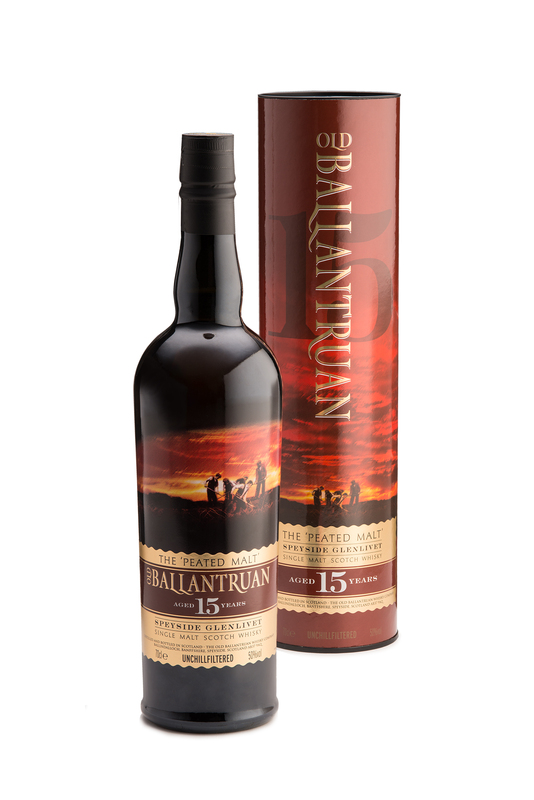 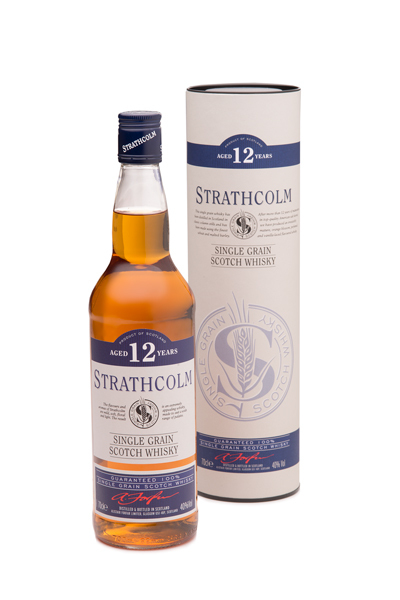 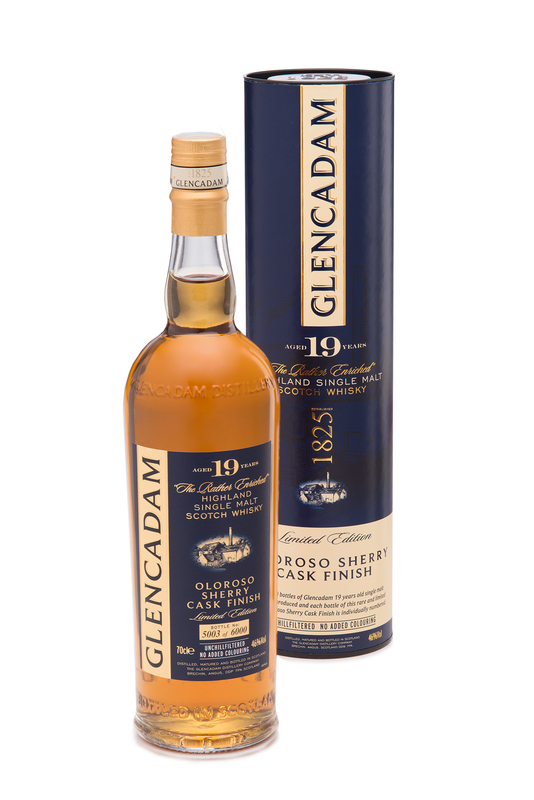 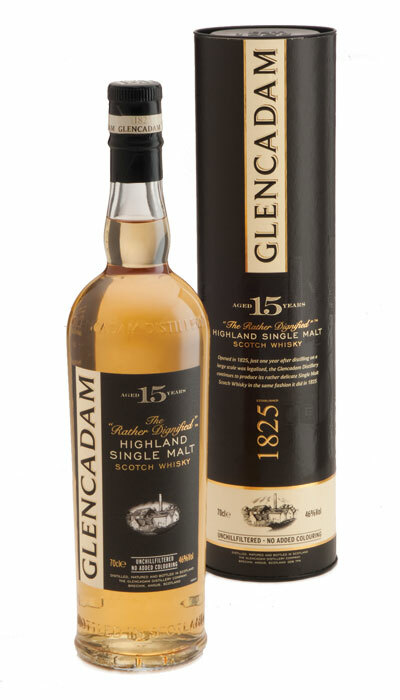 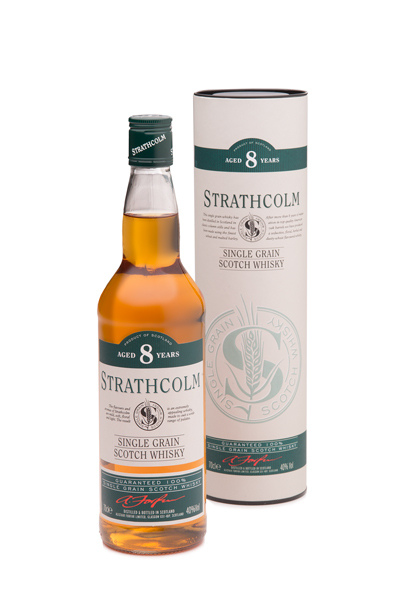 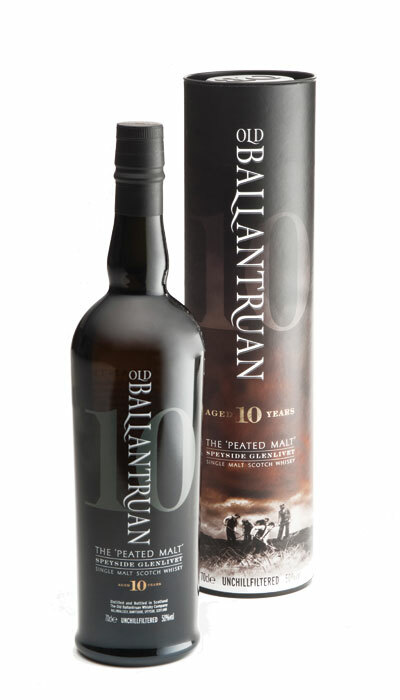 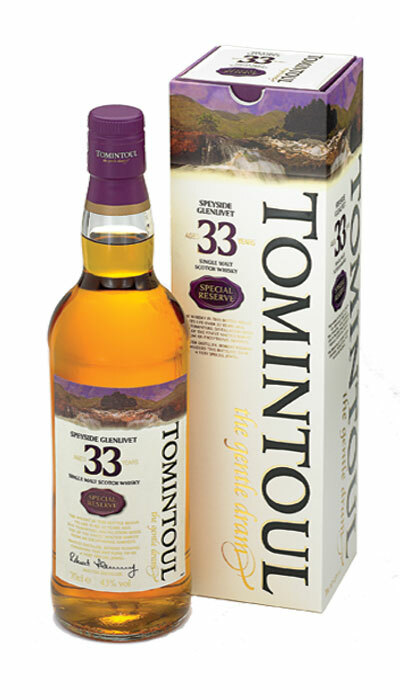 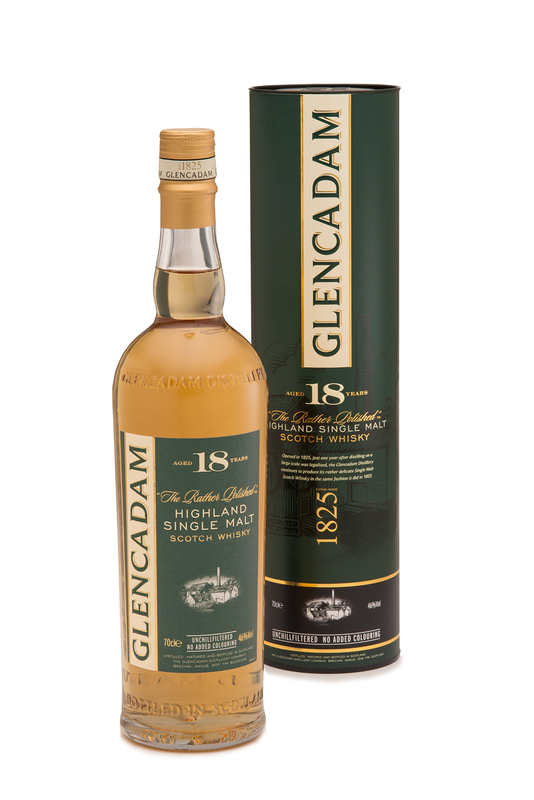 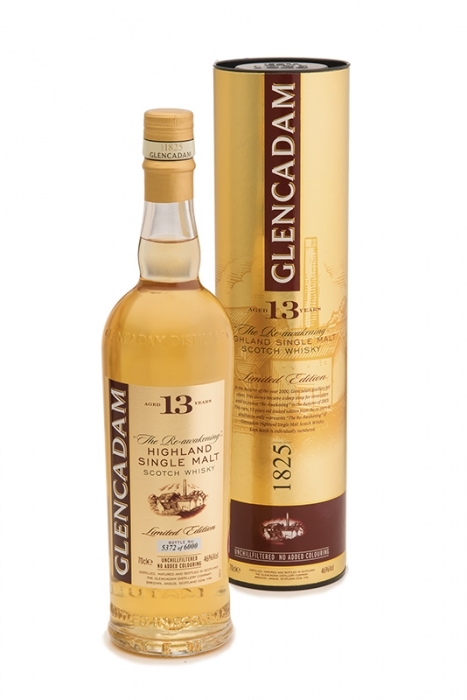 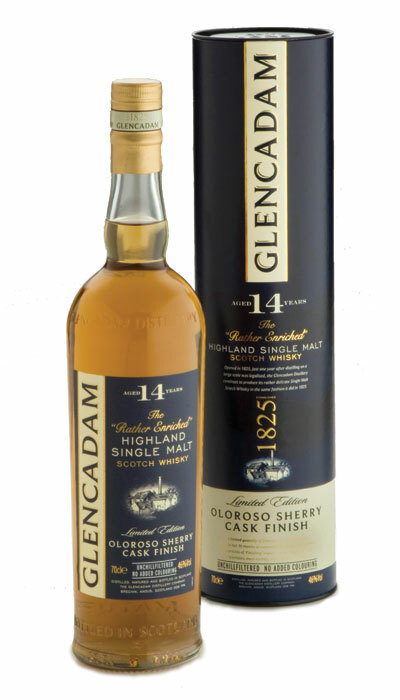 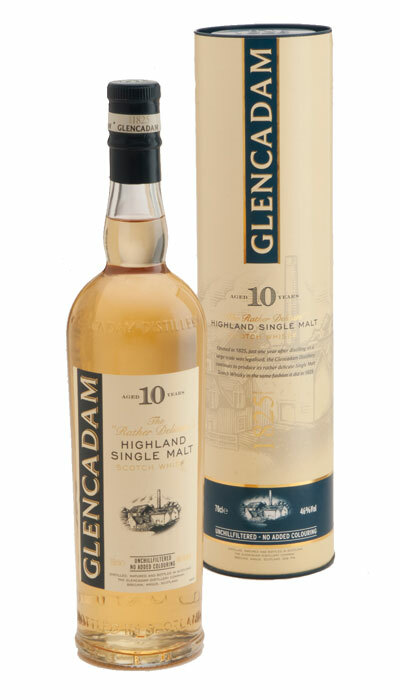 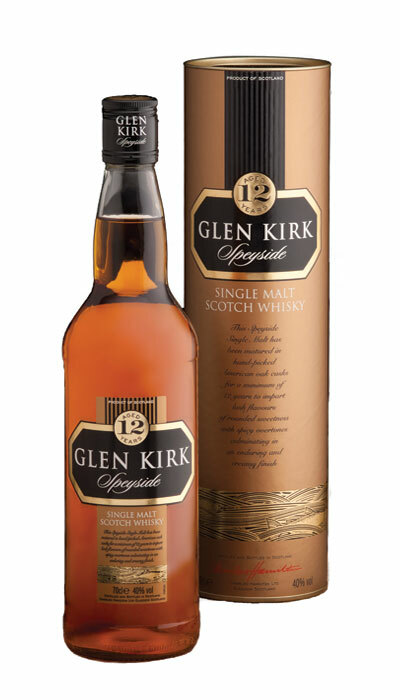 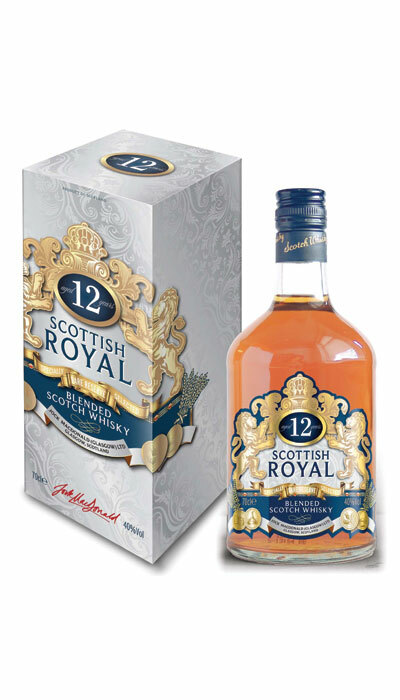 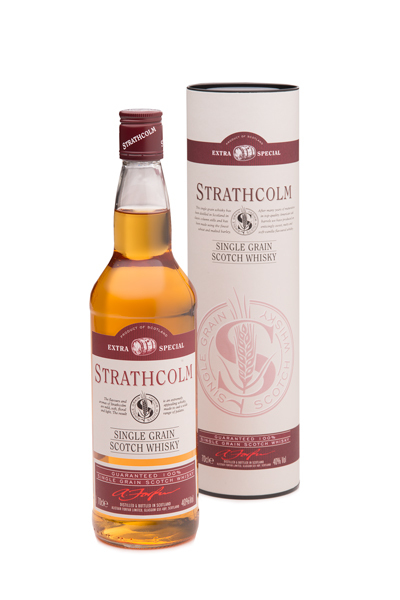 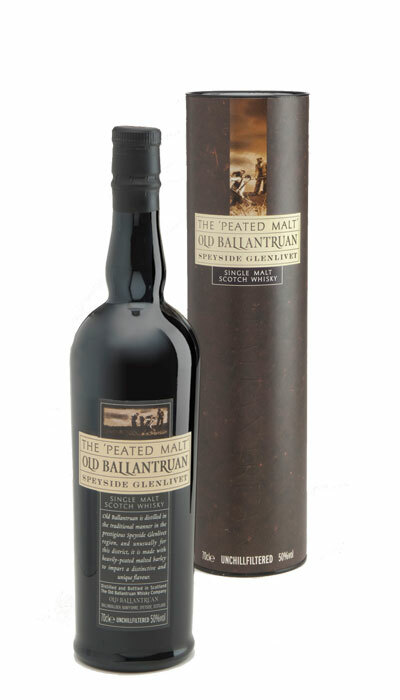 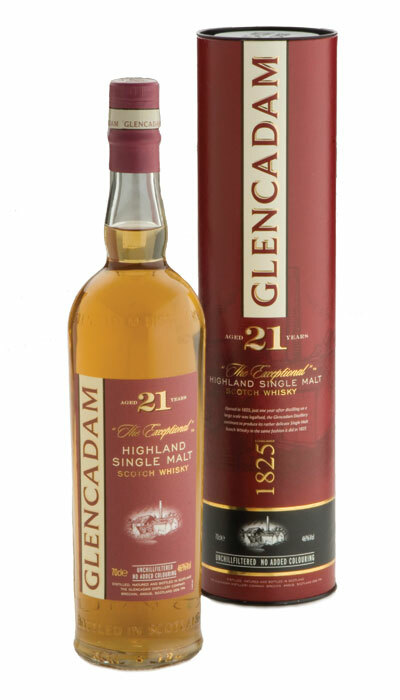 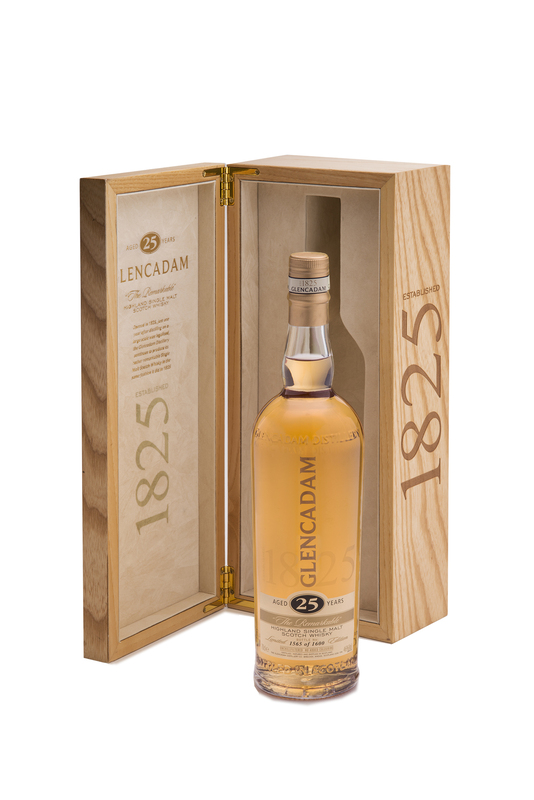 Glencadam Distillery proudly announces the release of a rare 13 year old expression. 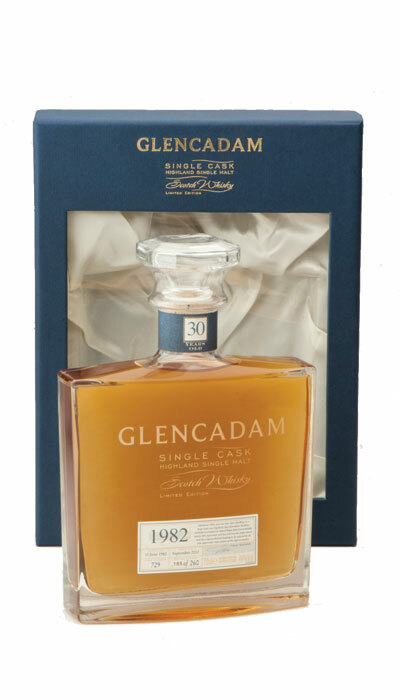 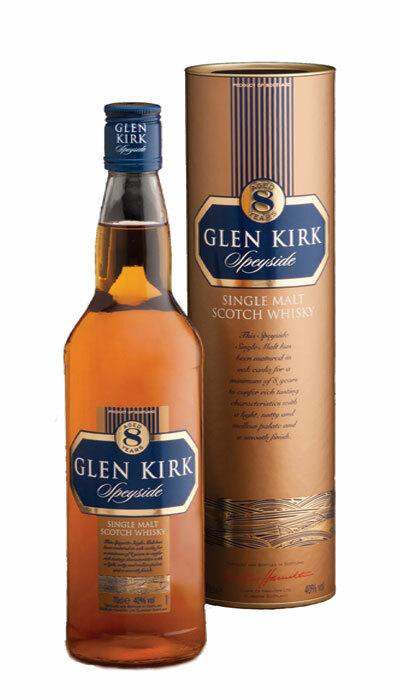 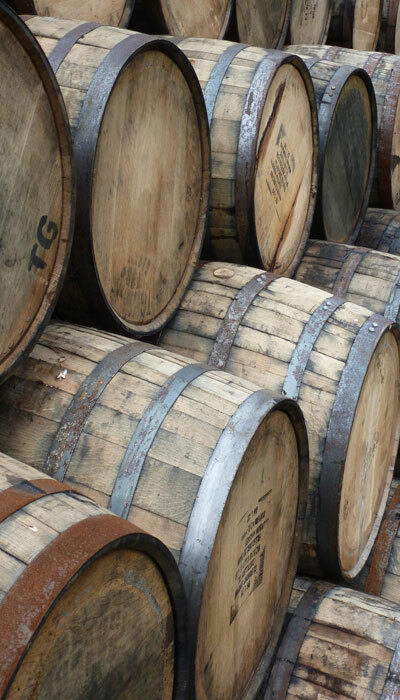 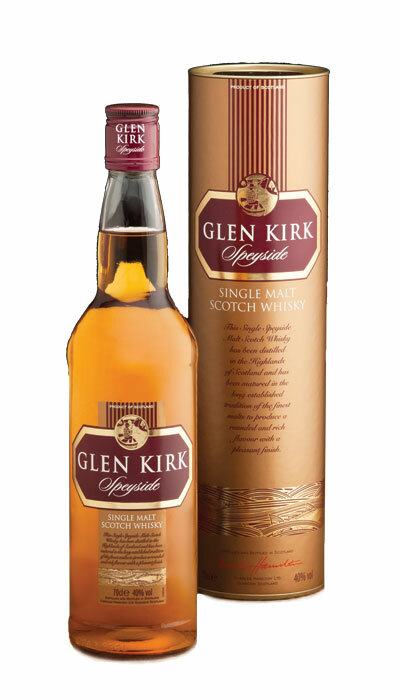 Rare because in the Autumn of the year 2000, Glencadam distillery fell silent. 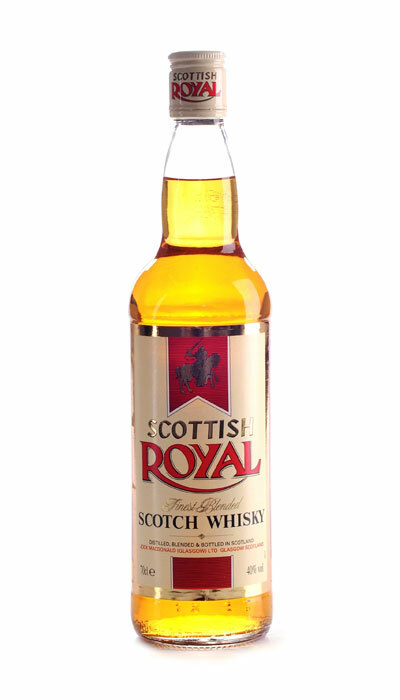 This silence became a deep sleep for three years until its joyous “Re-Awakening” in the Autumn of 2003. 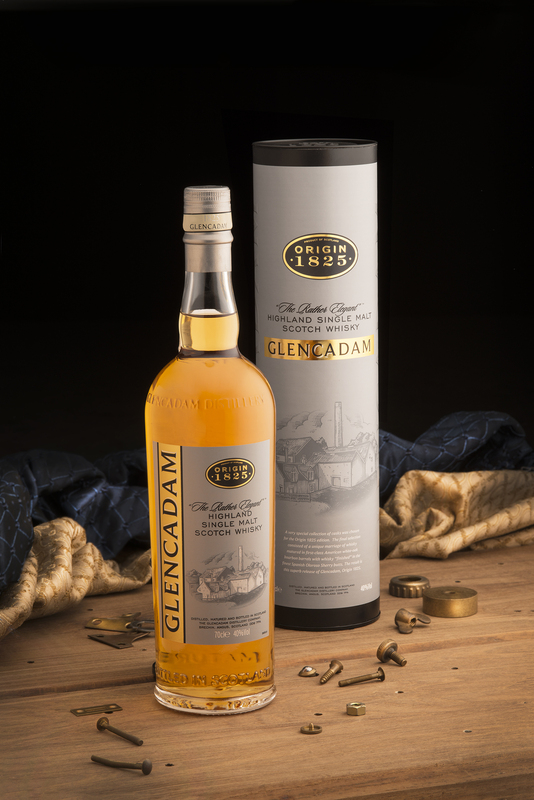 This rare, 13 years old limited edition from the re-start of distillation truly represents and commemorates “The Re-Awakening” of Glencadam Highland Single Malt Scotch Whisky. 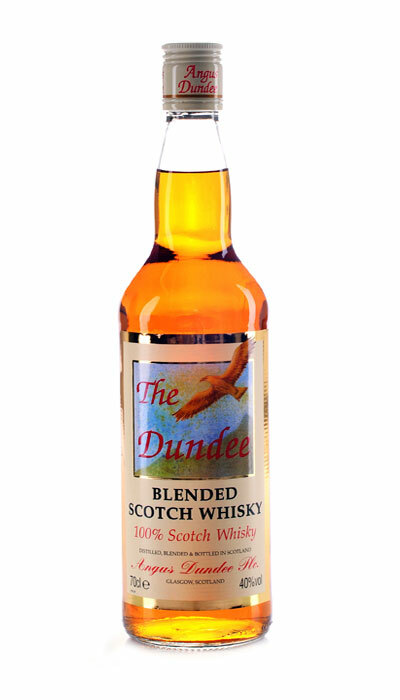 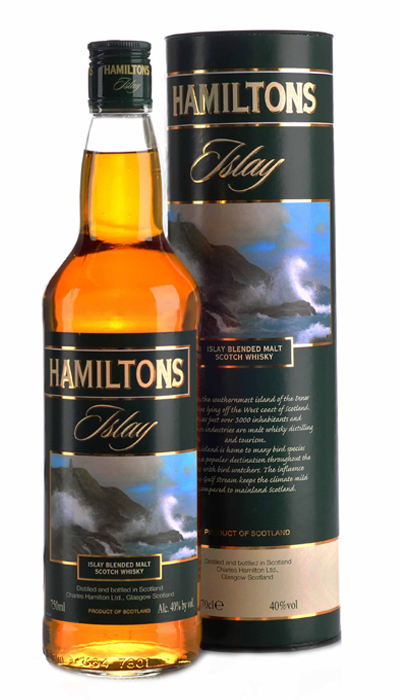 Floral and malty with summer fruits, gentle sweetness and subtle vanilla. 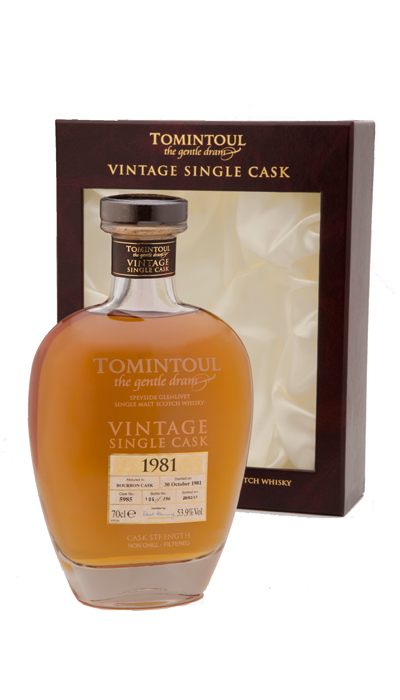 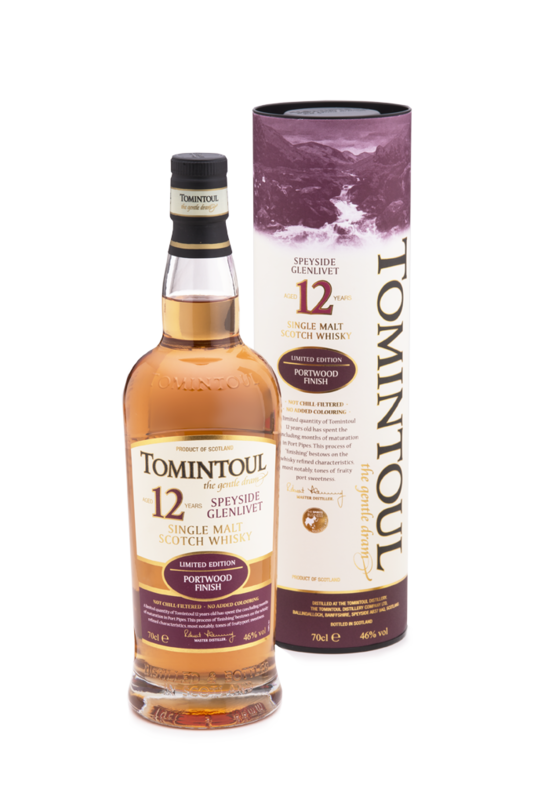 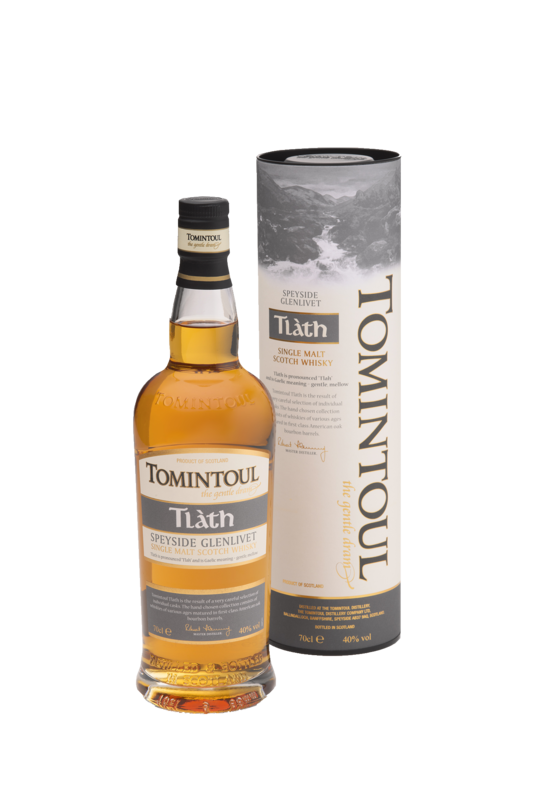 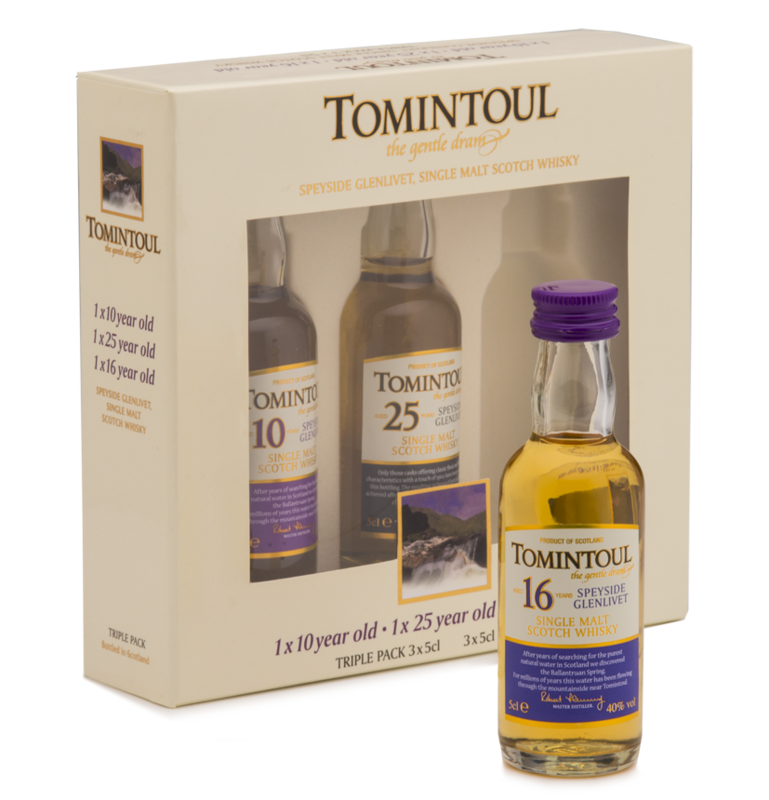 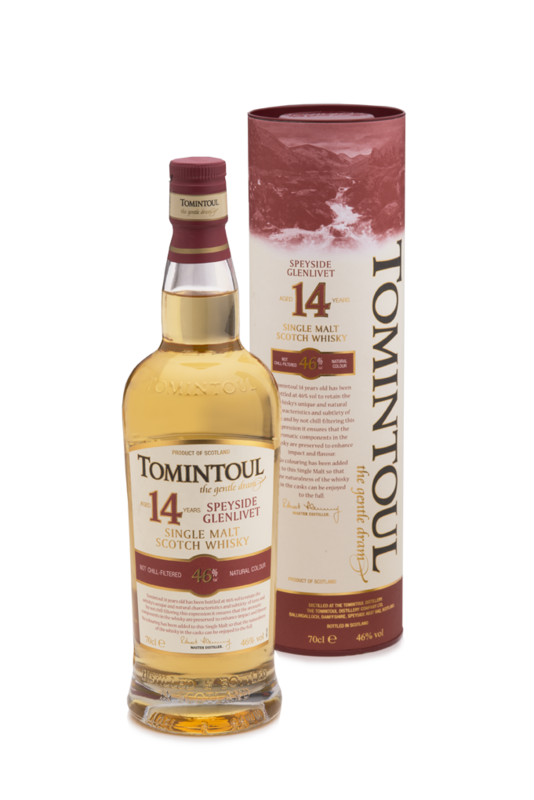 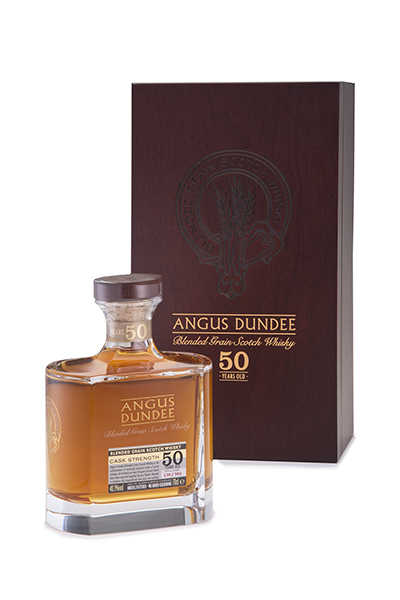 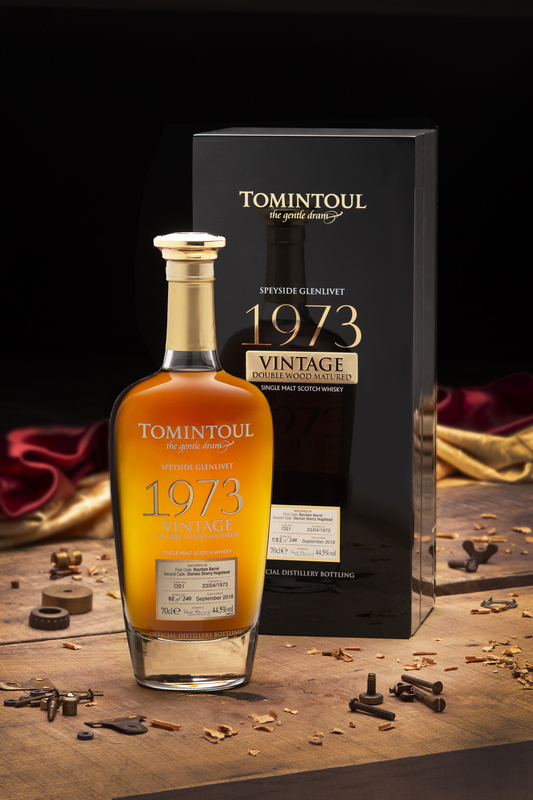 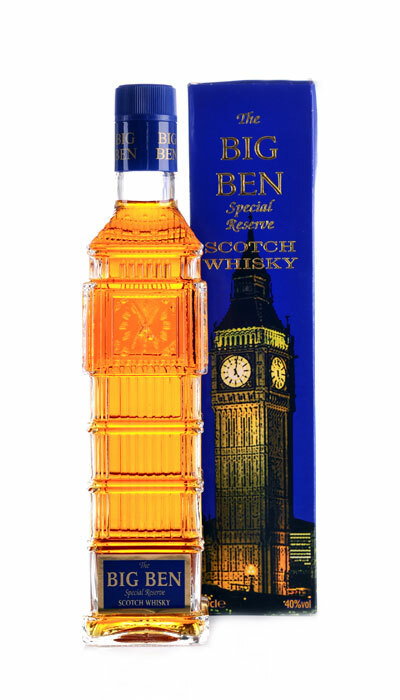 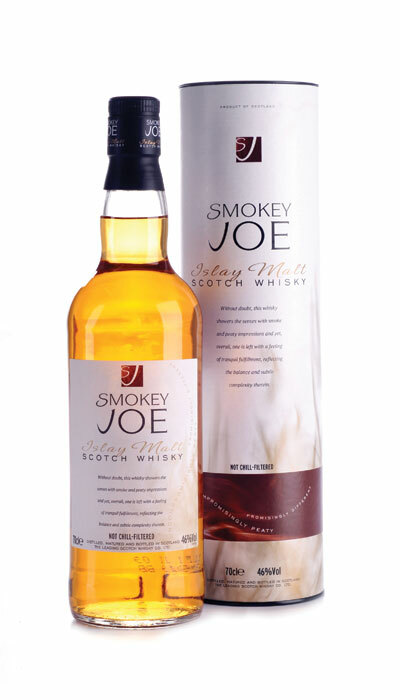 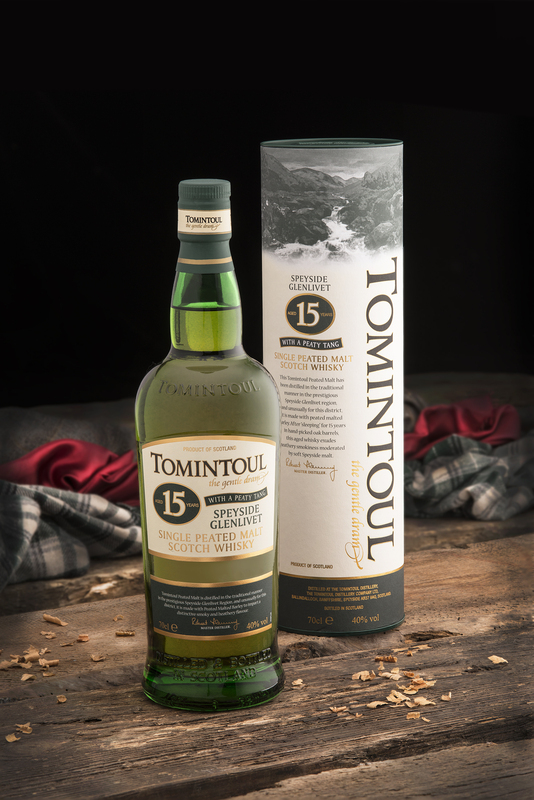 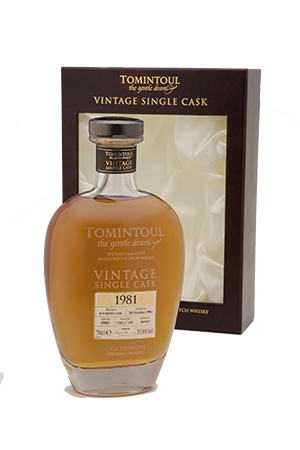 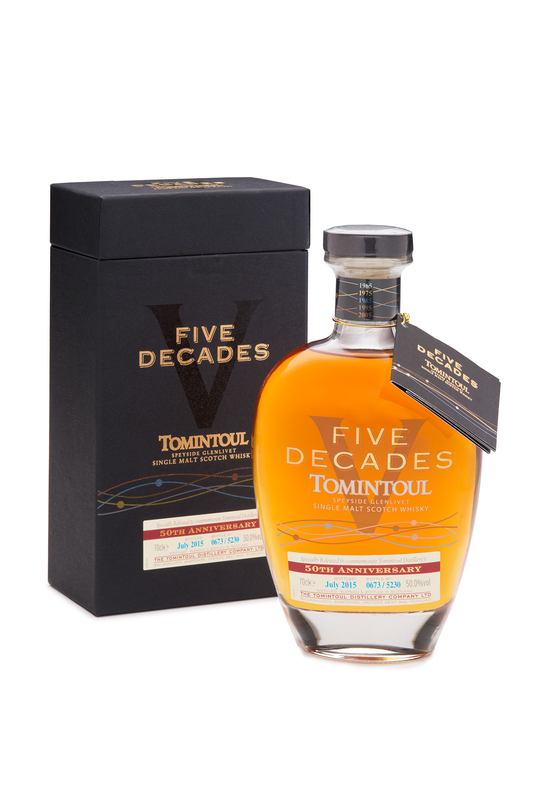 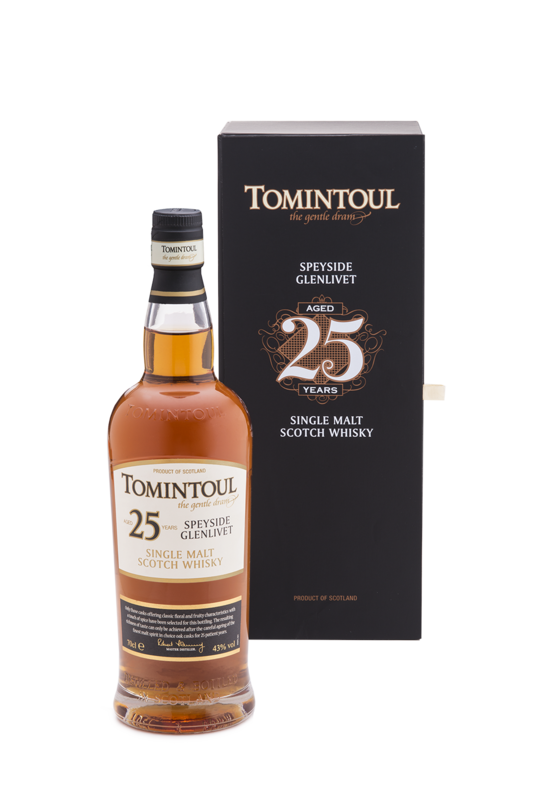 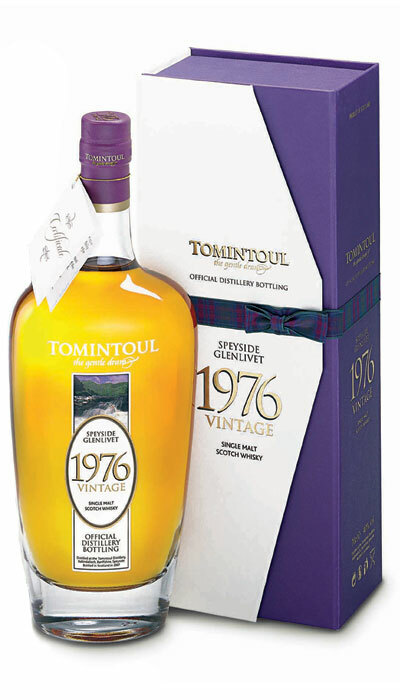 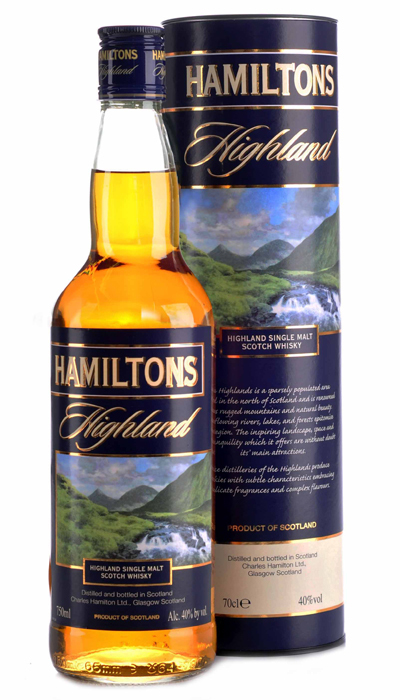 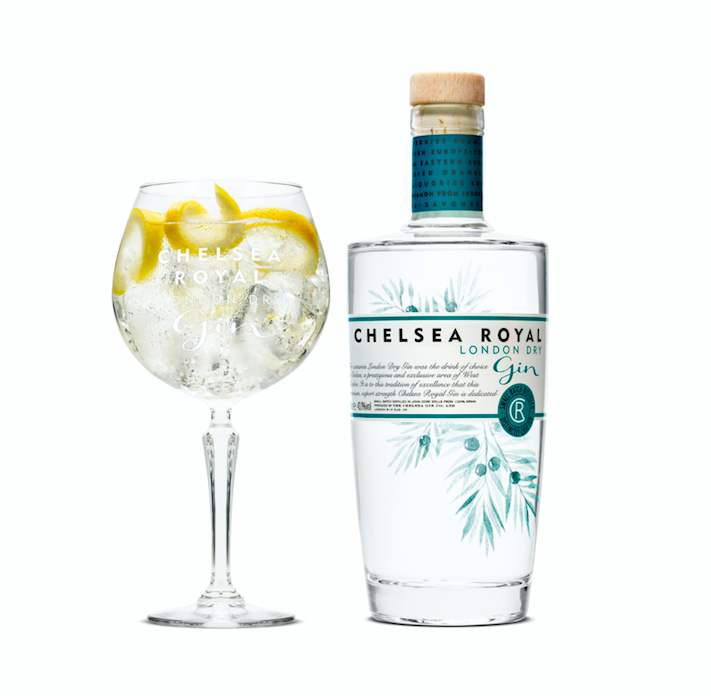 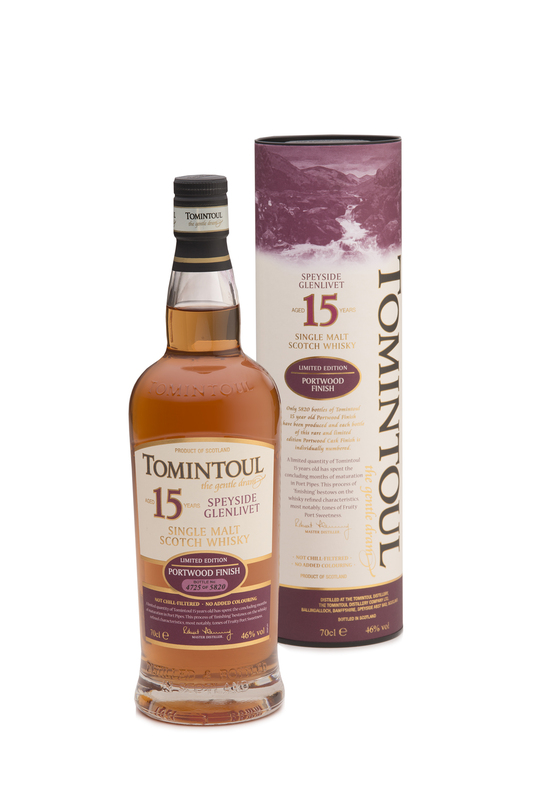 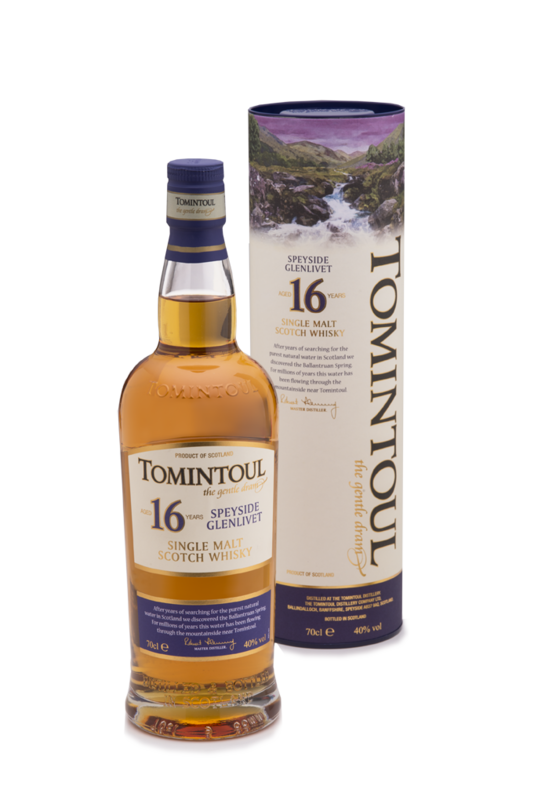 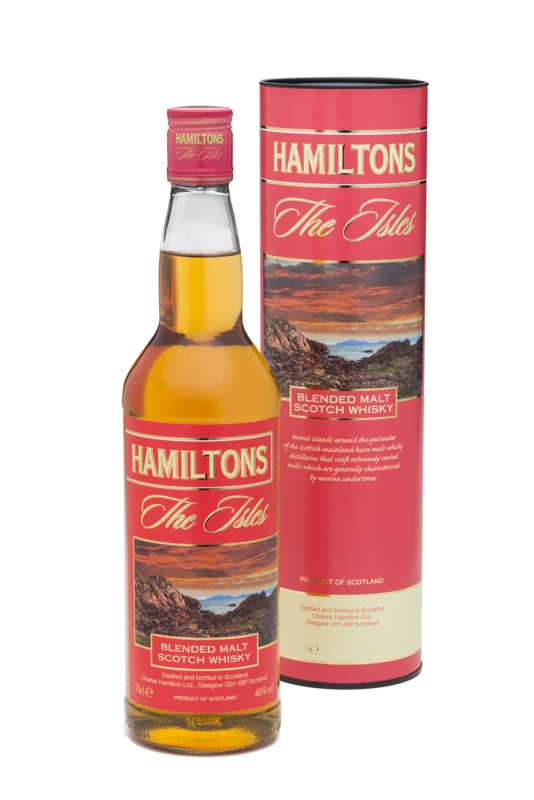 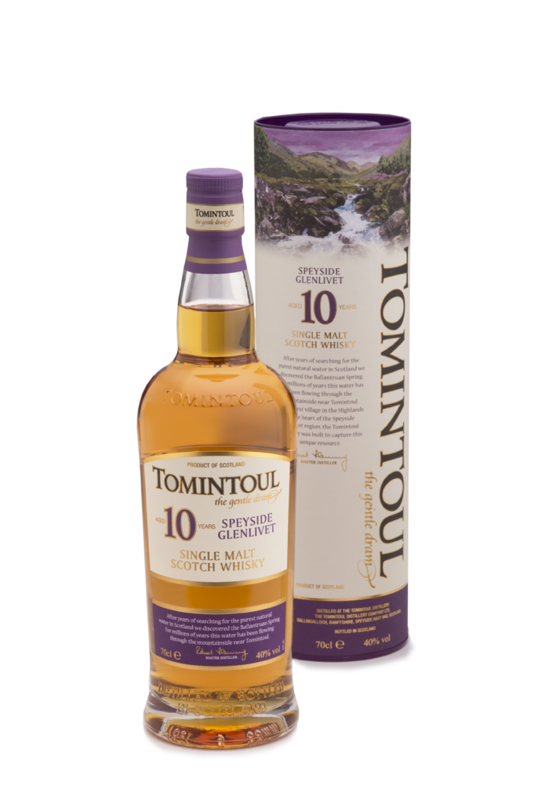 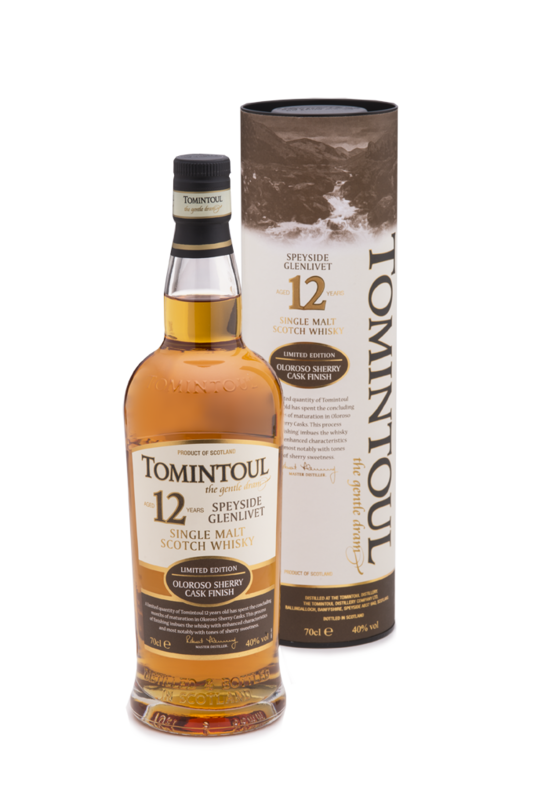 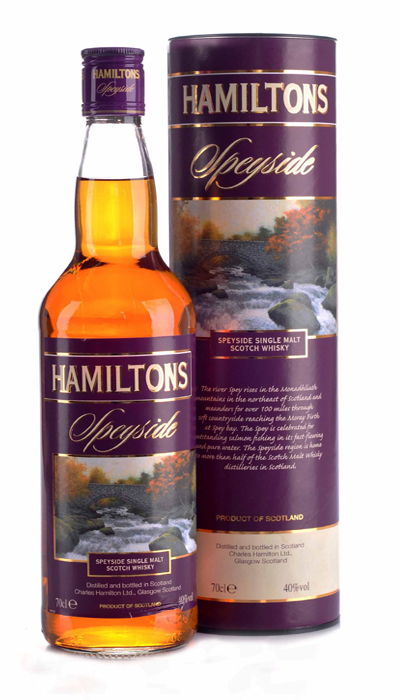 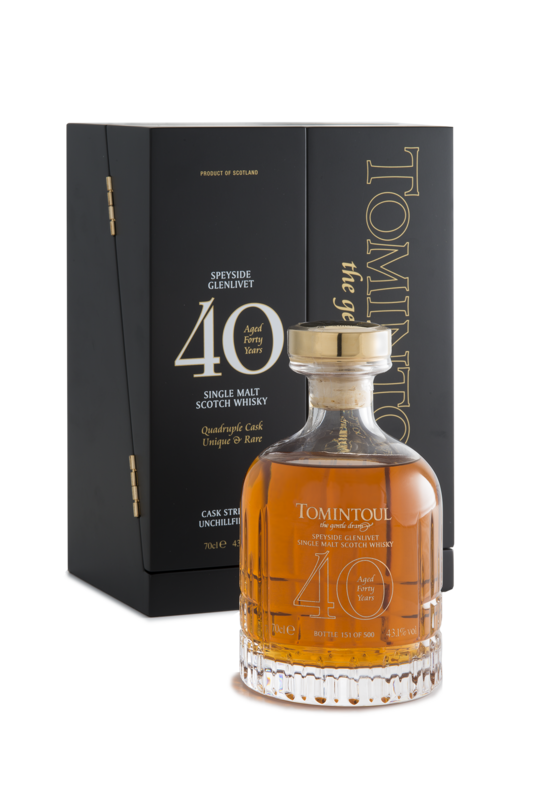 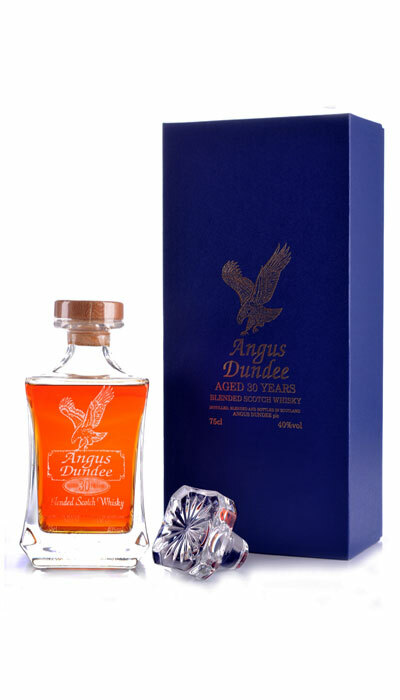 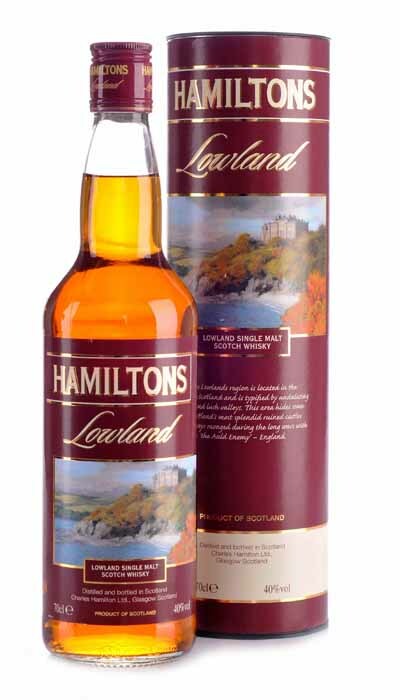 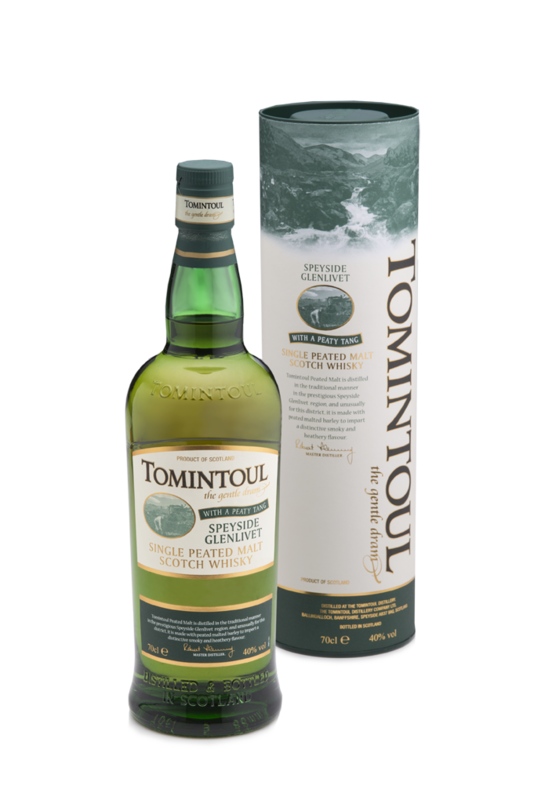 Refined for its age with ripe fruit notes accompanied by smooth vanilla sweetness. 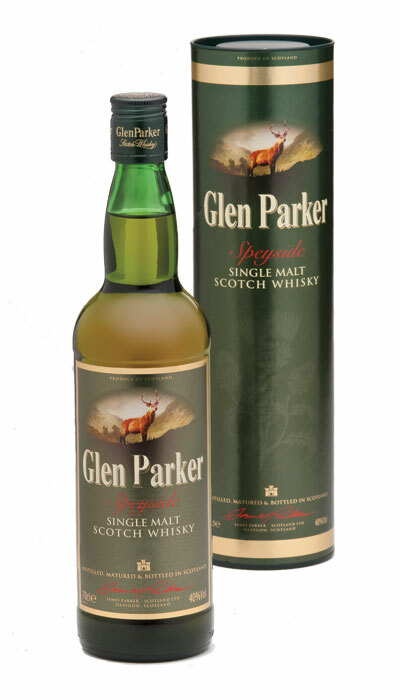 Full and rich with hints of oaky-spice.